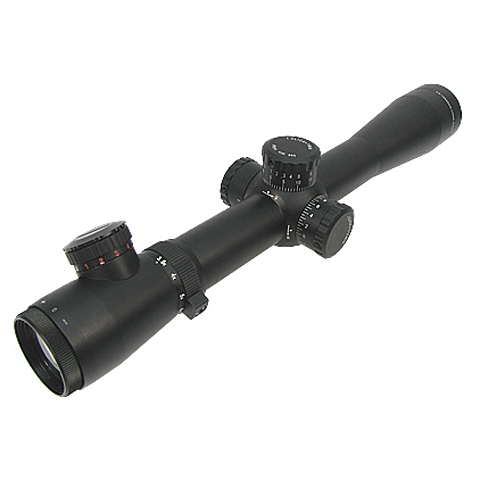 Scope extender for 3-9 X40 Scope. 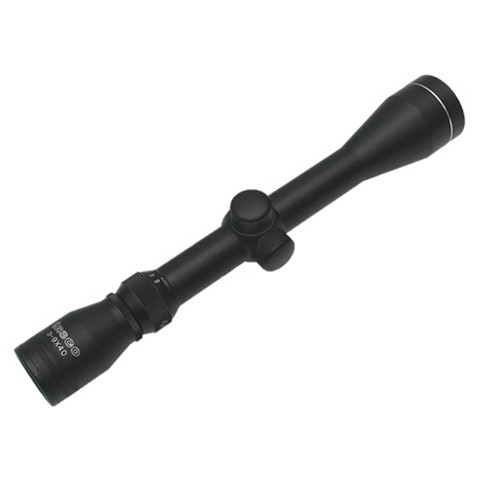 Will extend a scope length in 40mm. 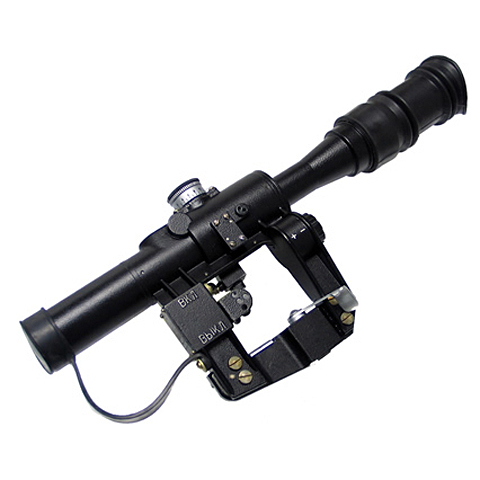 The scope extender can be used as a hood, and being a protector of scope len. 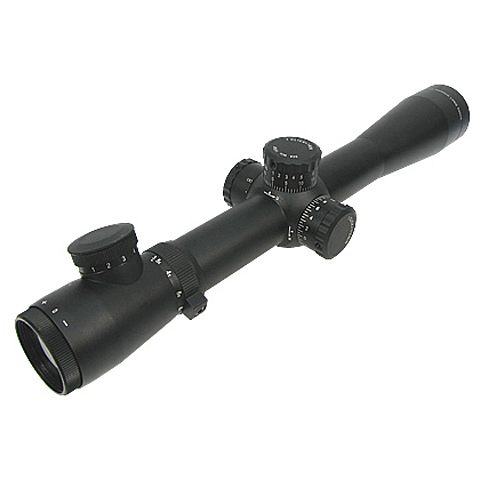 Scope extender for 3-9 X40 Scope. 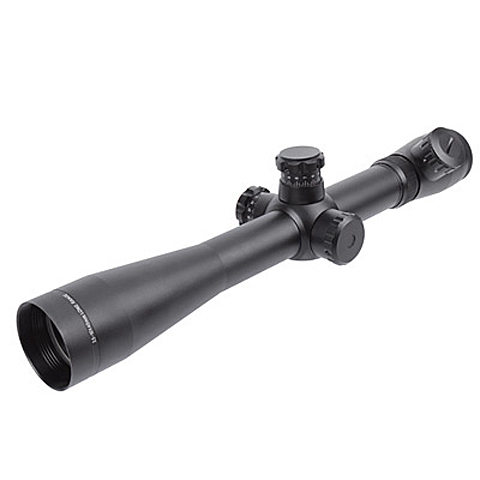 Will extend a scope length in 90mm. 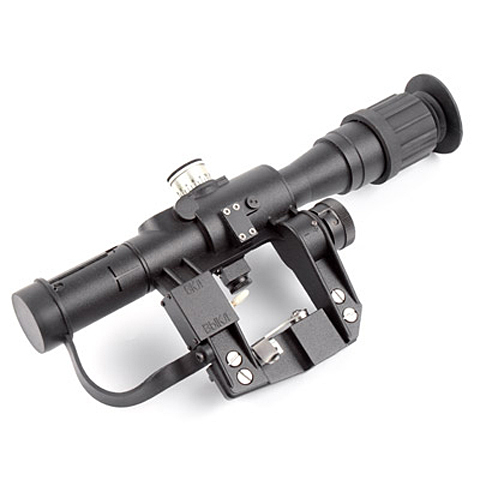 The scope extender can be used as a hood, and being a protector of scope len. 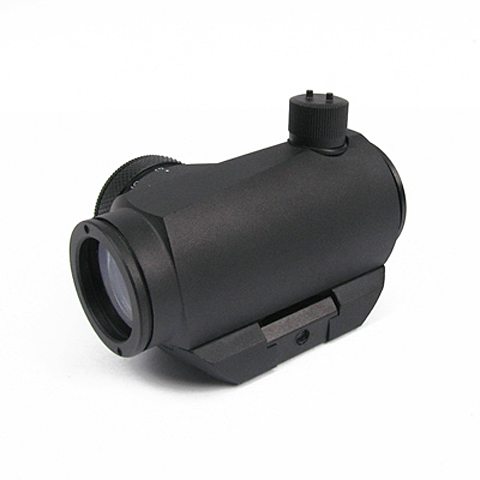 - 30MM Red Dot Scope with scope mount ring. - Red Cross Reticle. 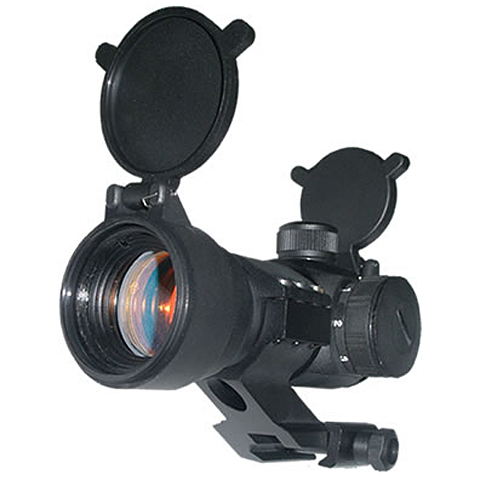 - Can be mounted on 20mm rails. - Selectable red dot brightness ranged from 0 to 7. - 30mm Red Dot Scope with scope mount ring. - Red Circle Reticle. 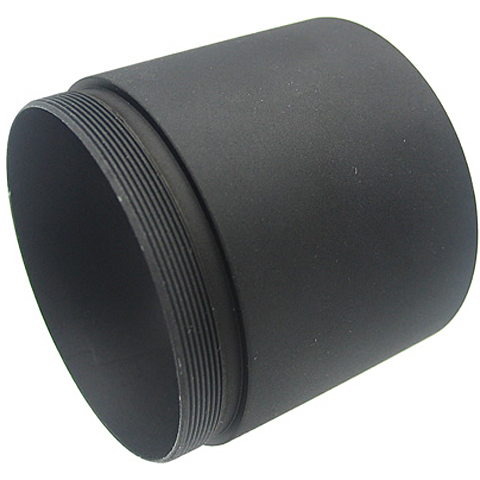 - Can be mounted on 20mm rails. - Selectable red dot brightness ranged from 0 to 7. 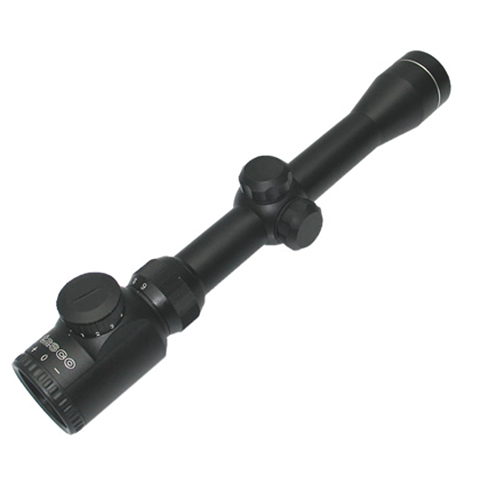 - 30mm Red Dot Scope with scope mount ring. 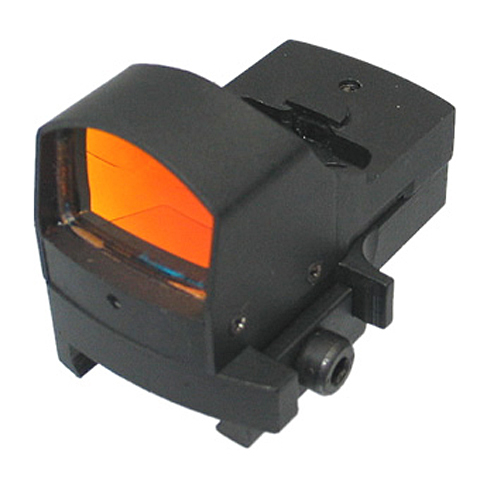 - Red / Green Dot Reticle. 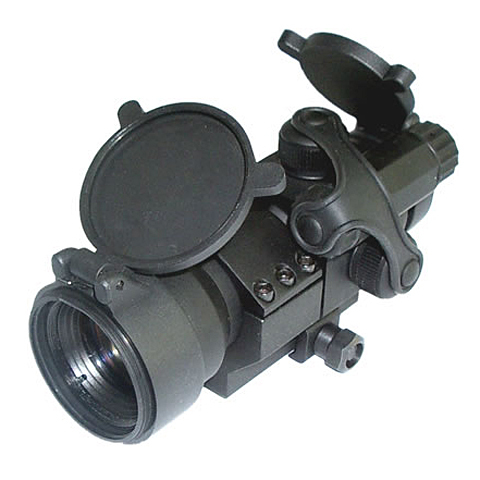 - Can be mounted on 20mm rails. - Selectable red dot brightness ranged from 0 to 7. 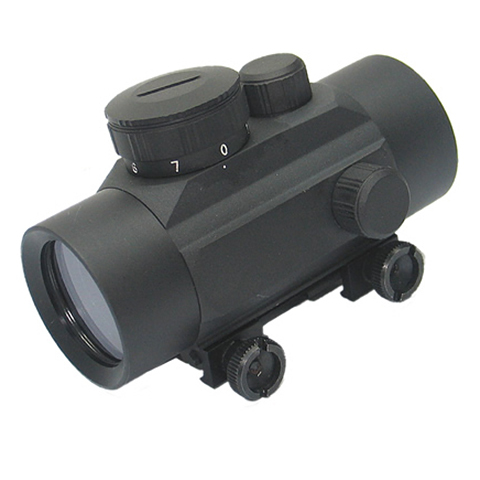 - 35MM Red Dot Scope with plastic protective cover . - Circle Reticle. 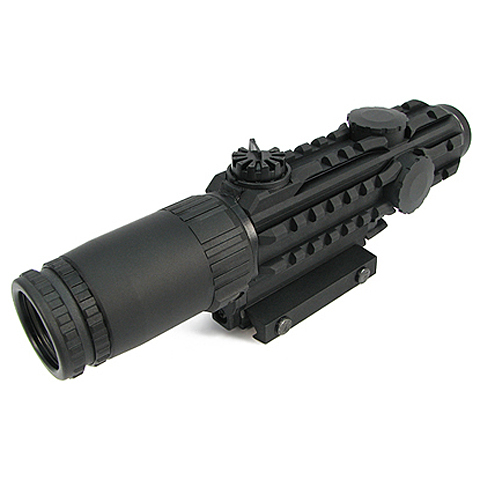 - Can be mounted on 20mm rails. - Selectable red dot brightness from 0 to 7. - 35MM Red Dot Scope with plastic protective cover . 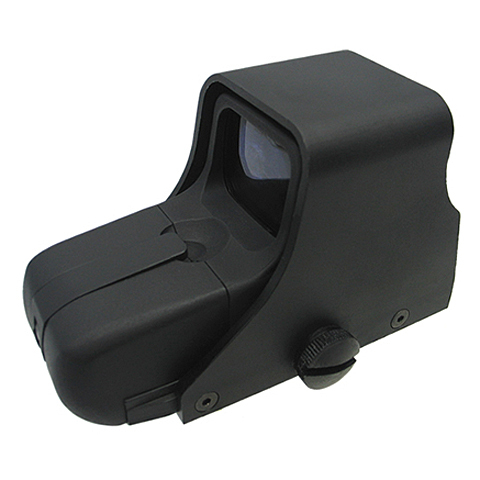 - Red / Green Dot Reticle. 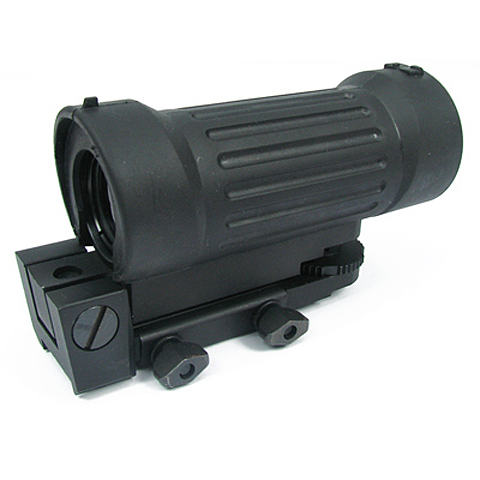 - Can be mounted on 20mm rails. - Selectable red dot brightness from 0 to 7. - Red dot reticle. 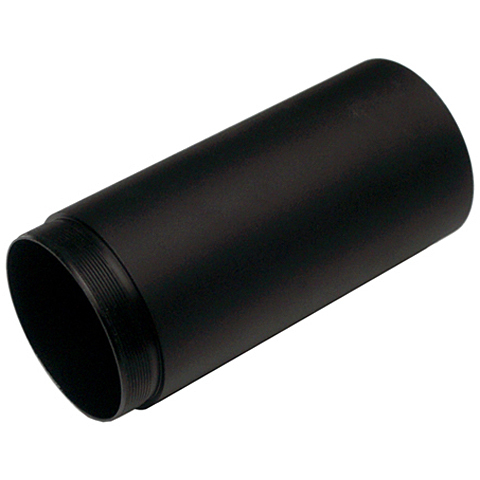 - Fits on 20mm standard rail. -5 brightness levels for various situations. - Red cross reticle. 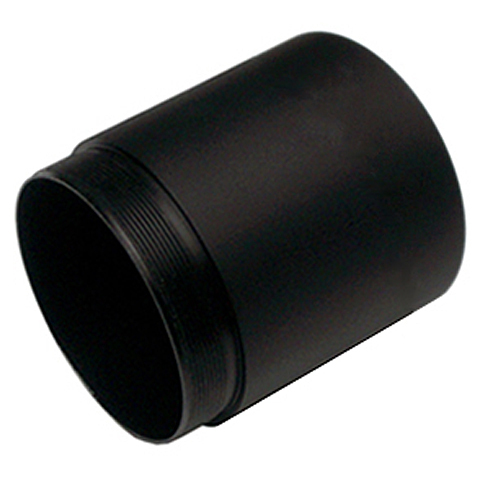 - Fits on 20mm standard rail. - 5 brightness levels to choose for different situations. 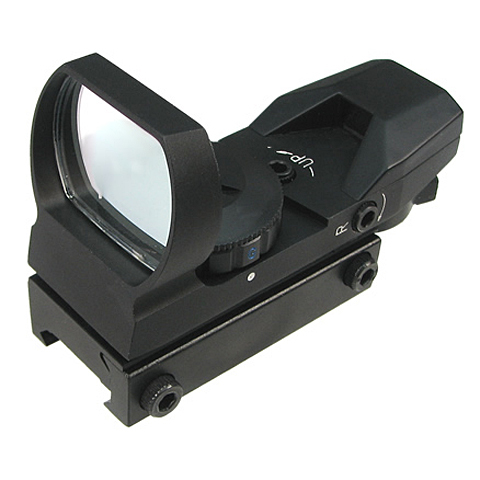 ACOG 4X32 Scope w/ OP Red Dot Sight in color black. Fits on 20mm rail. 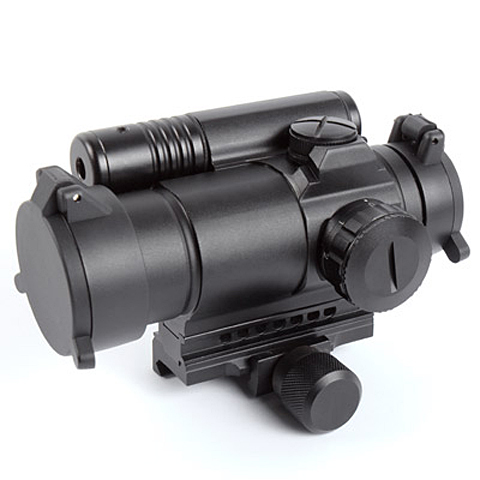 4 X Magnifications Build-in light sensor with automatic brightness detection and adjustment for red dot laser. 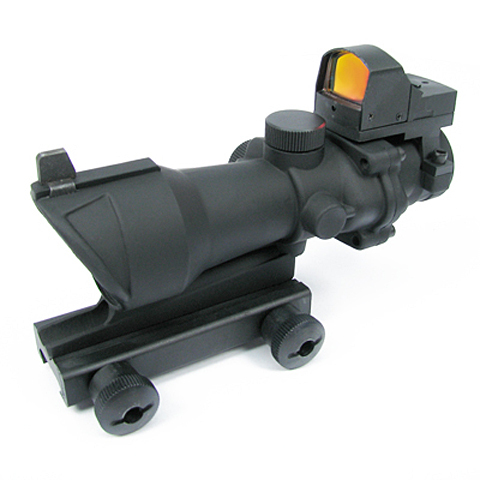 Red Dot Scope Set with quick release ring mount. 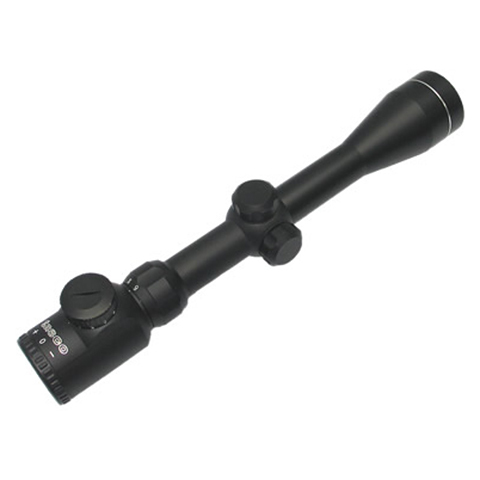 The Scope can be mounted on 20mm rails. Selectable red dot brightness from 0 to 7. 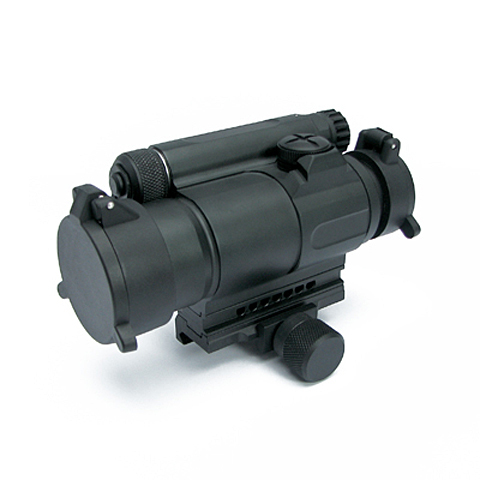 Red/Green Dot Scope Set with quick release ring mount. 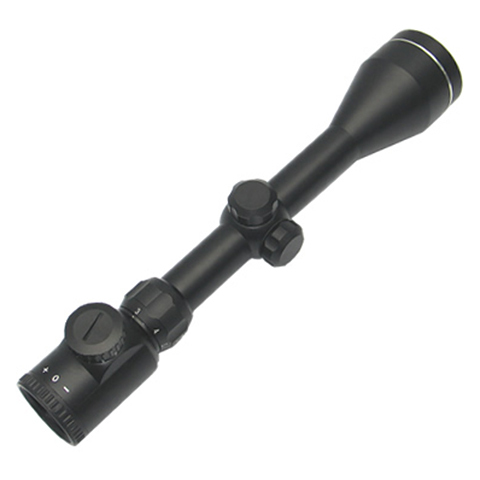 The Scope can be mounted on 20mm rails. Selectable red/Green dot brightness from 0 to 5. - O.P. 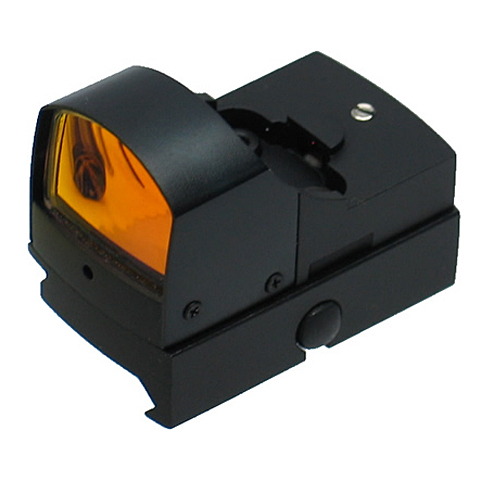 style Red Dot Refles sight - Light Sensor switch. 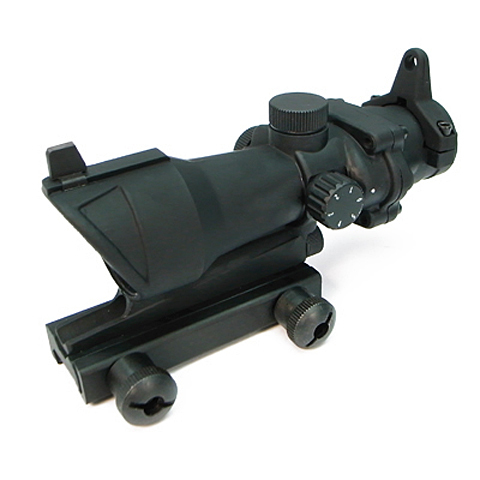 - Can mount on standard 20mm rail. 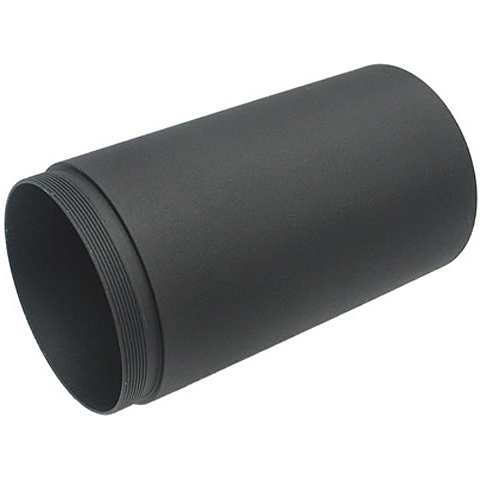 - It could be fitted on a 20 mm airsoft gun rail perfectly. - There are 20 brightness levels for different use. - 2 hours auto shut-down mechanism to save battery. - The aiming dot colors could be change easily by pressing a button. 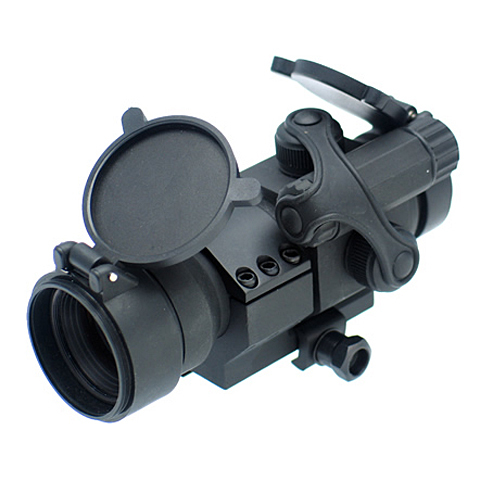 M4 Red Dot Sight which will fit on 20mm standard rail. There are 5 brightness levels to choose for different situations. Micro T-1 Red/ Green Dot Sight is adjustable between green/red colors and 5 brightness shades. It will fit on 20mm rail. 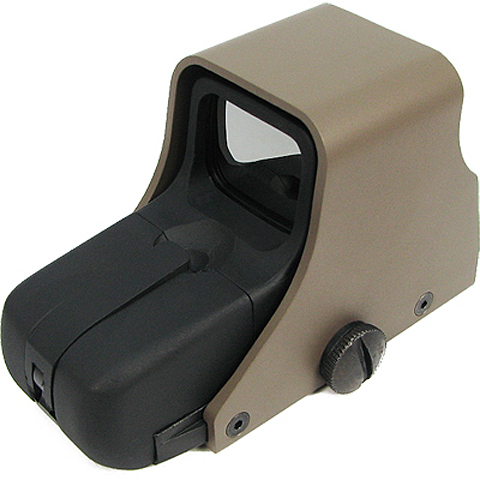 The aiming dot can be repositioned as user's preference. Package includes a CR1632 button cell and hex key. 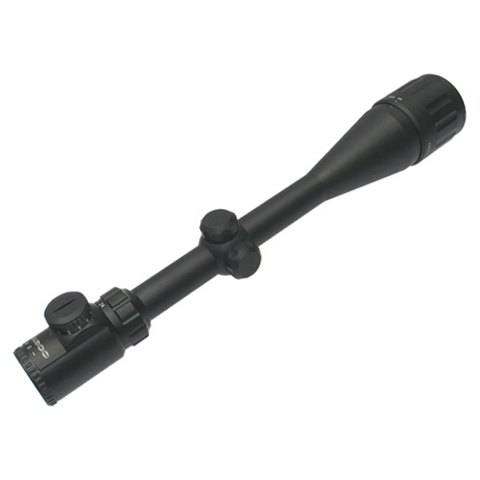 M145 3.4X Optical Sight is a 3.4X magnifications scope. 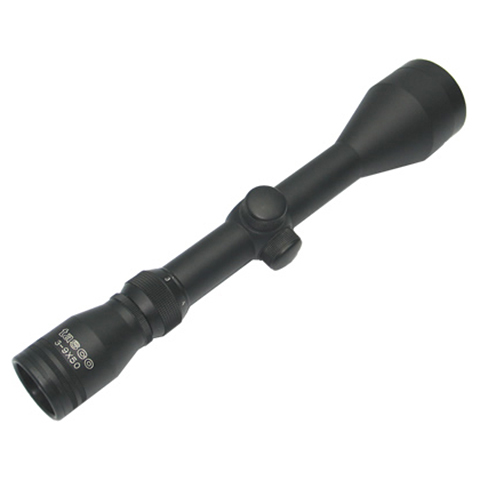 Its height can be adjusted easily with the adjusting dial, and can fit on 20mm rail. This is an Illuminate Scope with 4X magnification. Suitable for King Arms SVD Sniper Rifle series and King Arms VSS Vintorez. Package comes with batteries. 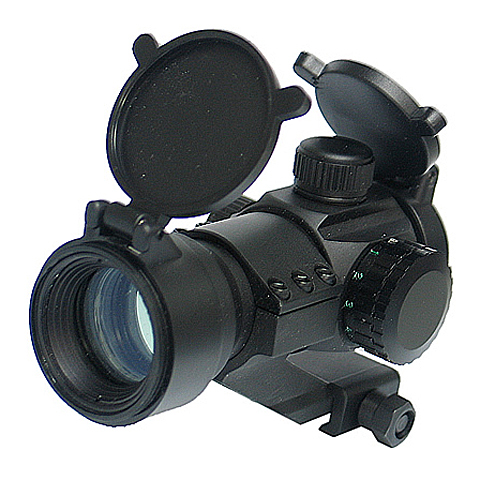 - Adjustable focus and reticle position. - Red reticle for fast, simple aiming. 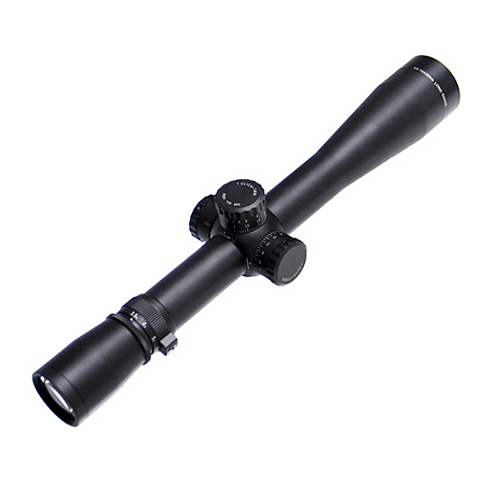 - 3.5 to 10x magnification level. 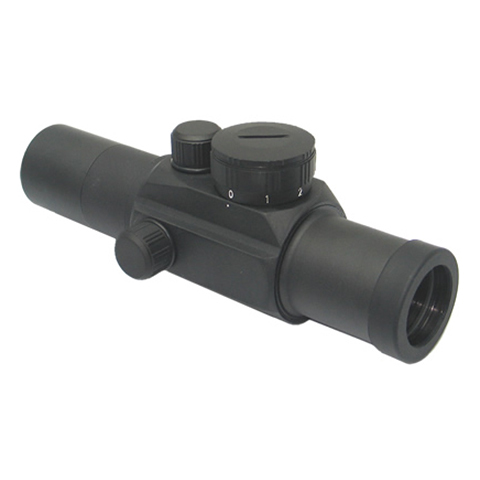 - Adjustable focus and reticle position. 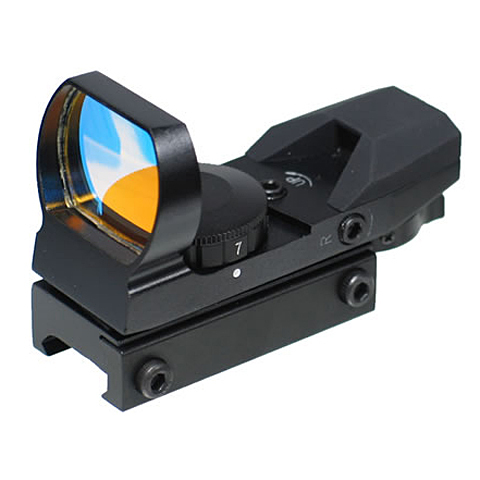 - Red / Green reticle for fast, simple aiming. 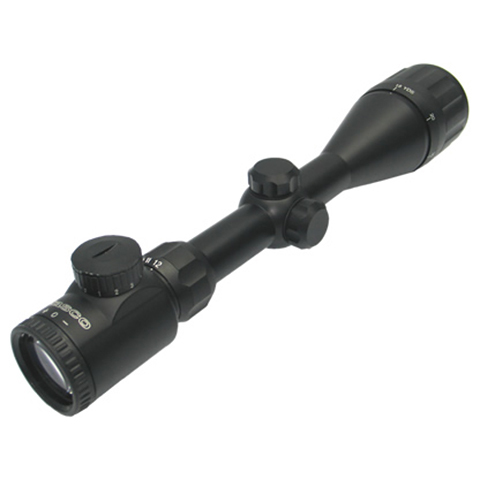 - 3.5 to 10x magnification level. 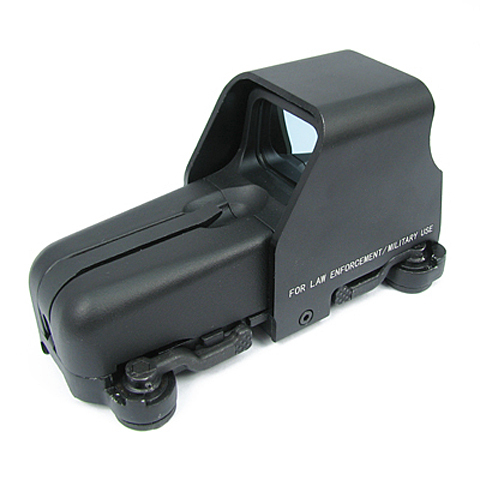 This M4 Red Dot Sight is integrated with a red laser that fits on 20mm standard rail. Laser brightness can be adjusted in 7 brightness shades according to conditions.